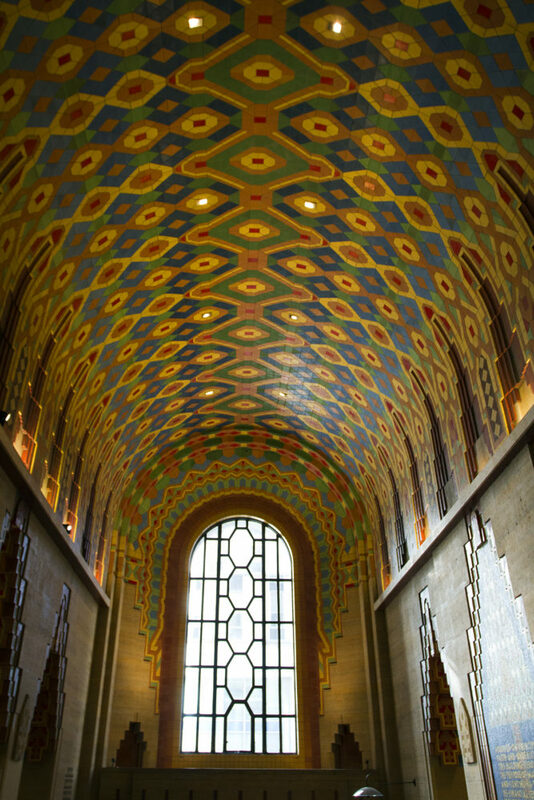 Just five years after spending $57 million to buy and renovate the Guardian Building in downtown Detroit, Wayne County is placing the towering Art Deco gem back on the market. County Executive Warren Evans said he’s hoping to fetch $60 million to pay off the building debt a nd move into a smaller space, possibly in New Center as recommended by a turnaround expert with whom the county has consulted. Two Albert Kahn-designed buildings in New Center will hit the auction block in July, but it’s unclear whether the county is interested. The county has struggled with its finances for years and has a structural deficit of approximately $50 million. 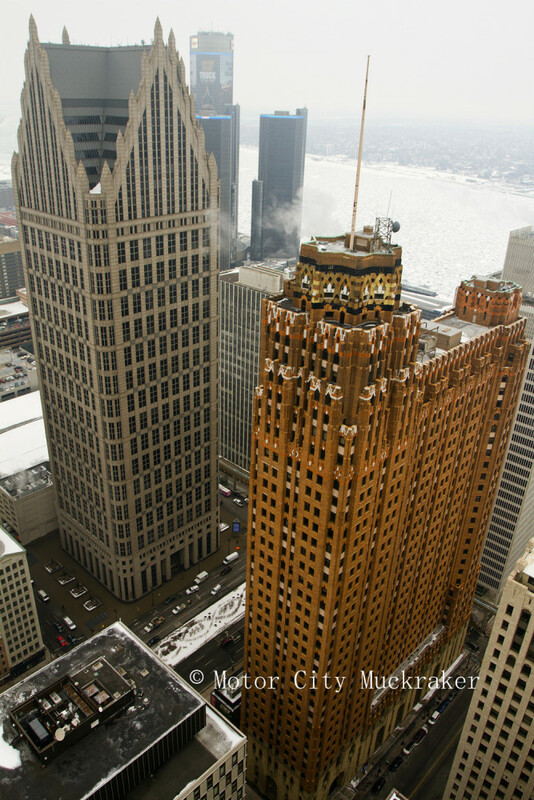 For more on the Guardian’s fascinating history, visit HistoricDetroit. Government employees have no business using our money to occupy space like the Guardian. If they were working in cinder block buildings with linoleum floors and whirling ceiling fans, they might remember what they’re supposed to be doing from 9-5 for us. Are you familiar with the works of a Mr. Ron Swanson? No. I had to look him up. Something tells me that you and he would get along just fine. Do you like woodworking and fine bourbon? That’s not so flattering, GP. It’s pretty much the highest compliment I have. They’re all out to get you man, those evil evil government employees. They get health care and a pension you know? Greedy bastards! I think you might be Ron Swanson’s spirit guide. the upkeep cost on that building must be immense. 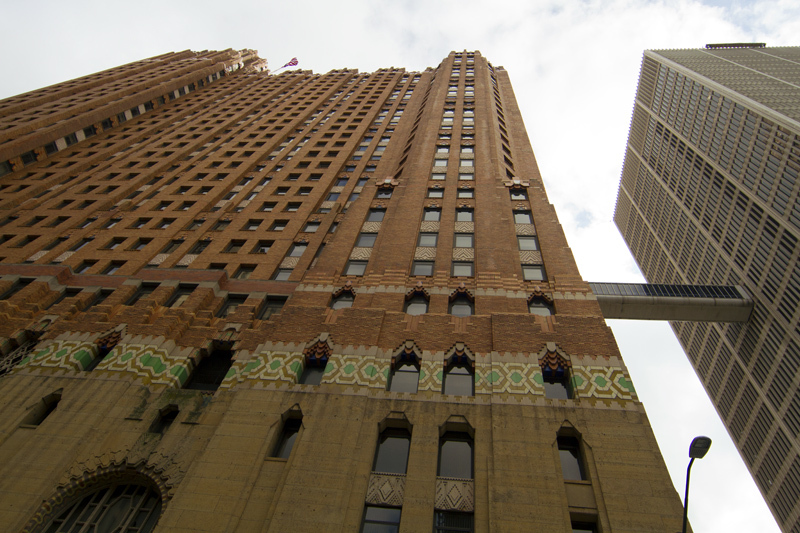 I know the fisher building is different, but a tour guide quoted fisher as something like 3million annually? I would image the Guardian isn’t far off.